Hi, comrades! We updated Rootkhp Pro to version 2.3. Thank you for sending information about bugs in the program and thanks for donations. Added more Chinese Android phone and tablets. 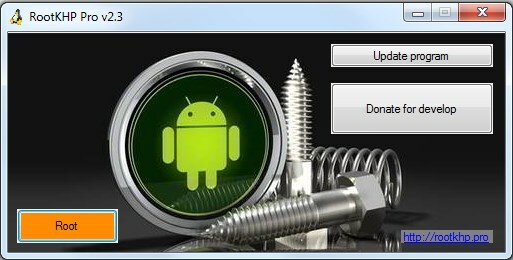 You can download Rootkhp Pro 2.3 free use link. 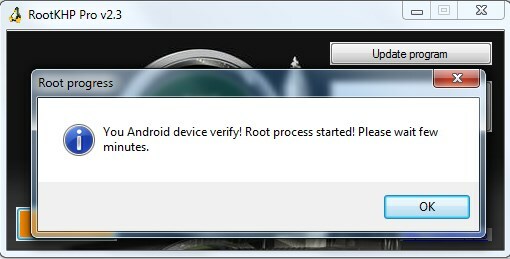 How to use Rootkhp Pro 2.3? – see here or enter it on Google, for example "Rootkhp Pro Samsung galaxy S9 root". This entry was posted in RootKHP Sowtware and tagged bugfix, root, update.